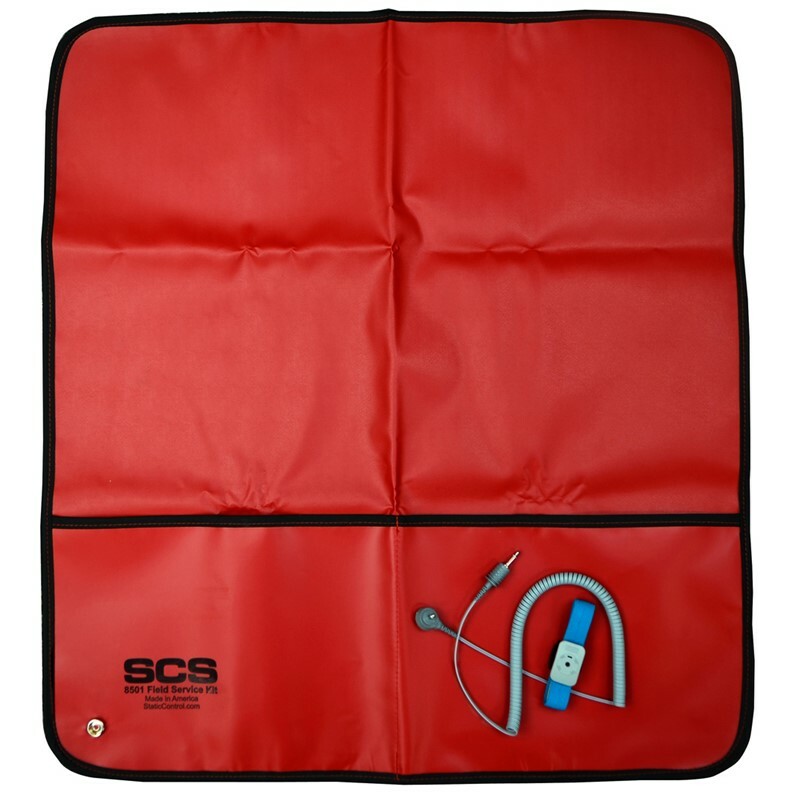 Portable Field Service Kit with Wrist Strap Monitor provides continuous monitoring and ESD protection. Fits easily into most tool cases. 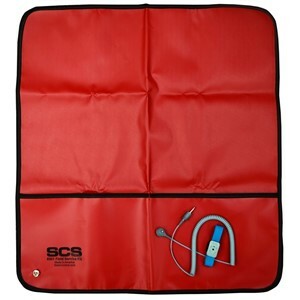 8507 - Portable Field Service Kit, 22" x 24"